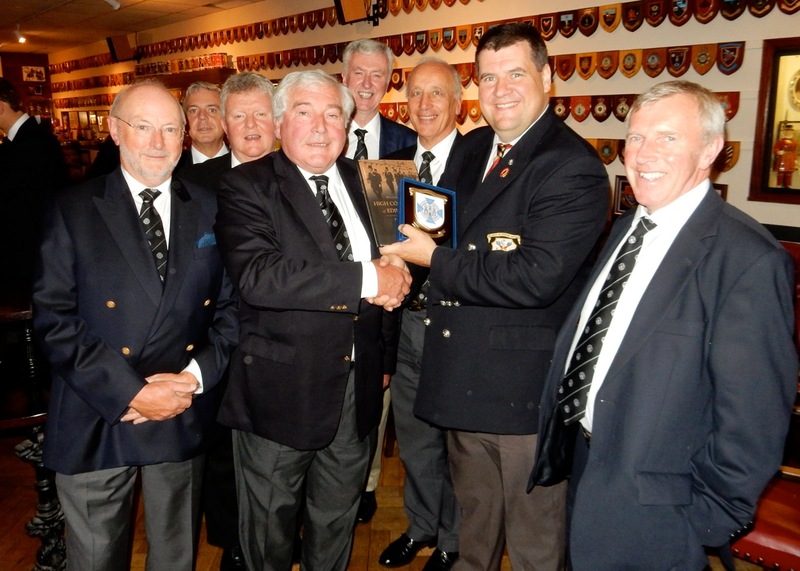 On Tuesday 14 October 2014 eight High Constables and their partners were guests of the Yeoman of the Guard at the Tower of London. 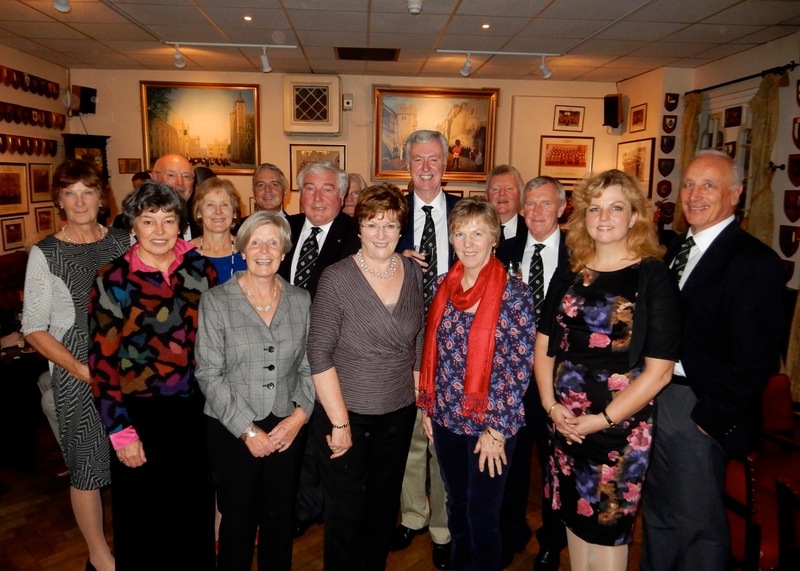 The group were treated to a guided tour and supper in the Warders’ Club. 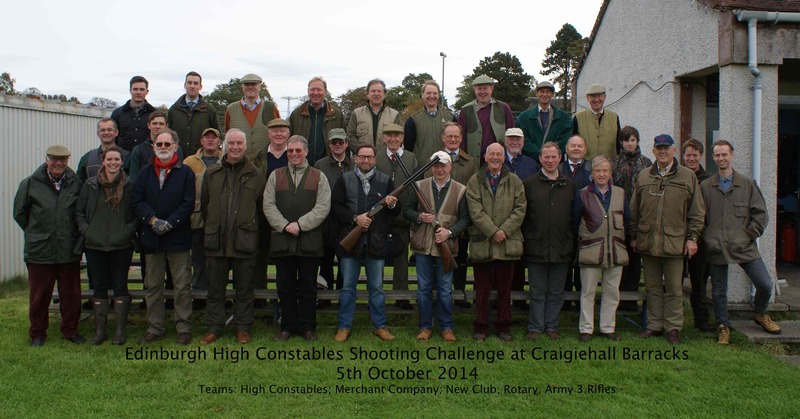 This was the second Annual Challenge of the Edinburgh High Constables Shooting Club. 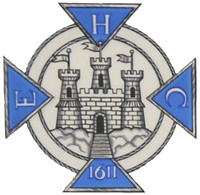 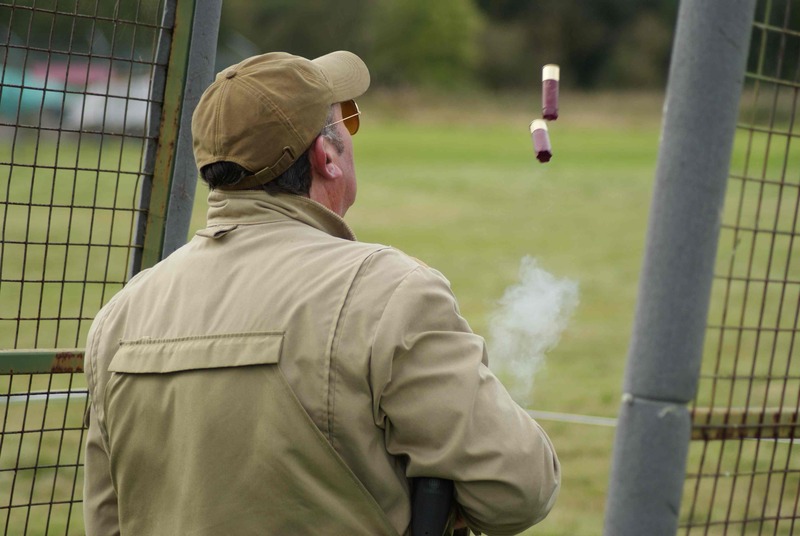 Competing teams were: Edinburgh High Constables; Merchant Company Shooting Club; New Club Shooting Society; Rotarians; and the Army represented by 3 Rifles. 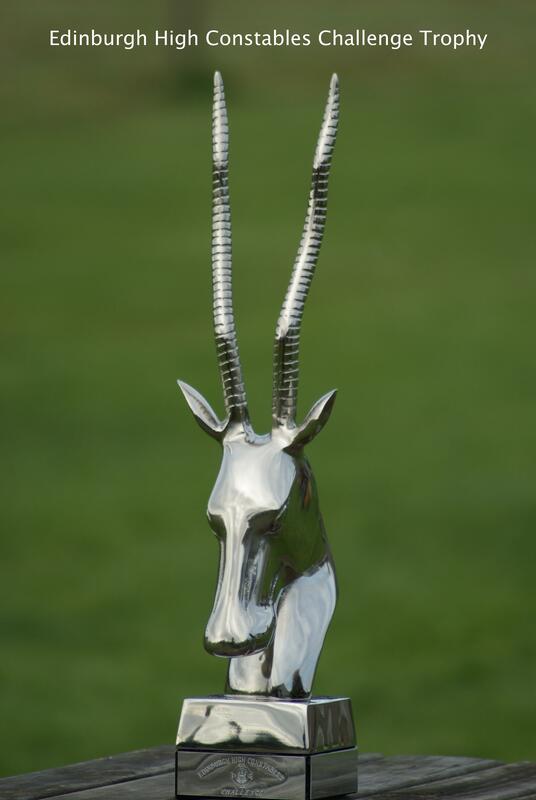 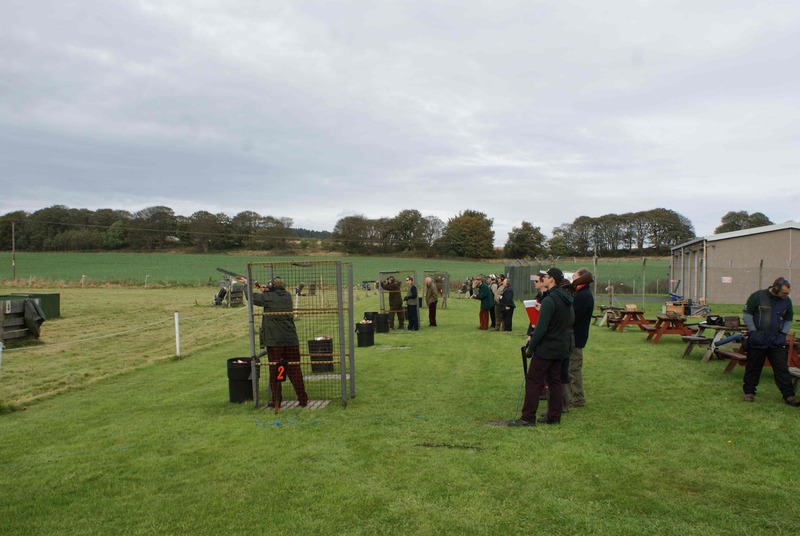 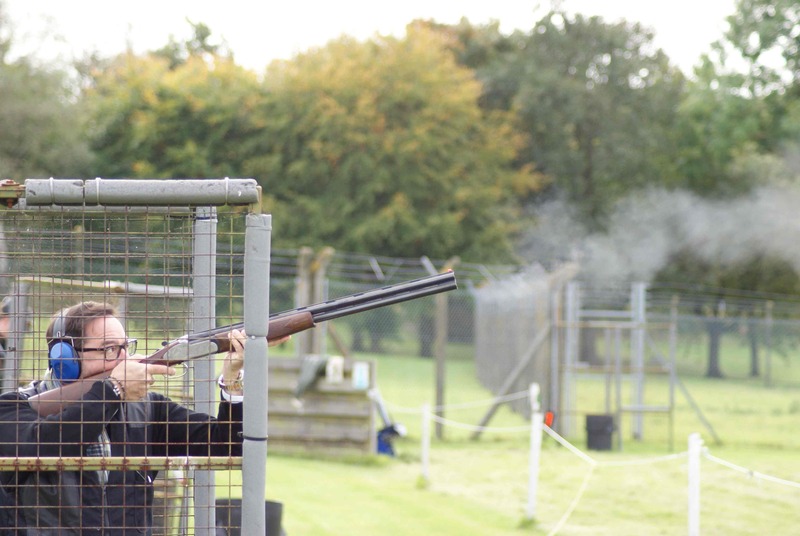 The event was organised by the Club Captain of the Edinburgh High Constables Shooting Club, Steven Donald, and hosted by the Army at Craigiehall under the care of Major John Currie. 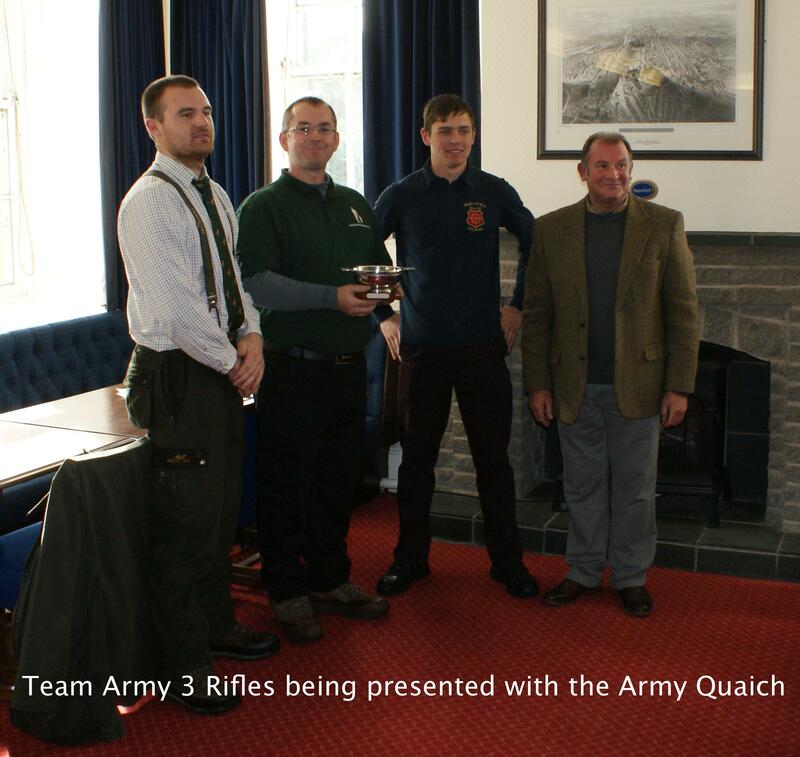 Following the shoot contestants had lunch in the Officers' Mess in Craigiehall House. 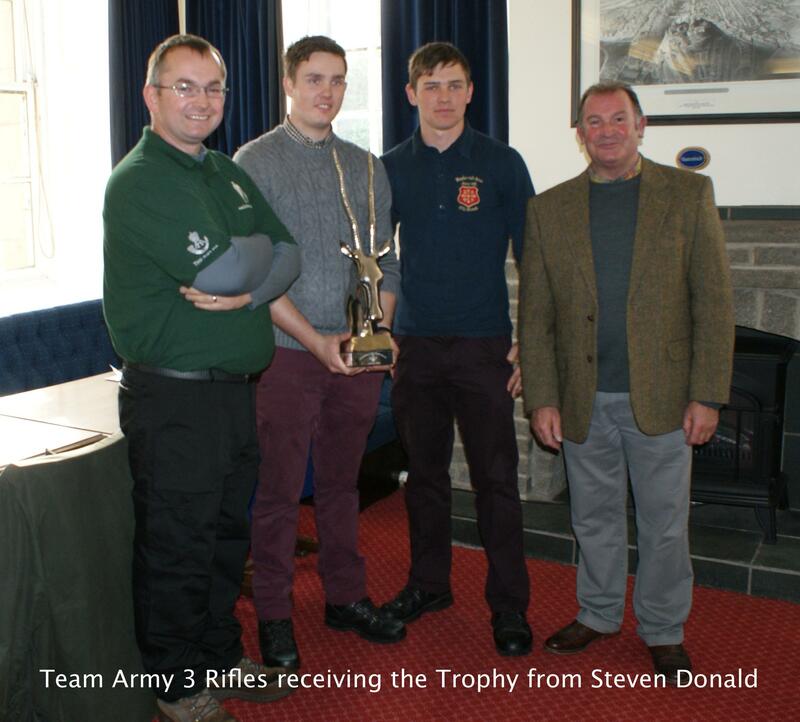 A total of thirty two contestants took part and the winning team this year was 3 Rifles with: L/Cpl Danny Dey, Rfm Aaron Crawley and Rfm Jordan Kennett.